Barter Books : Ayling, P W [ed.] 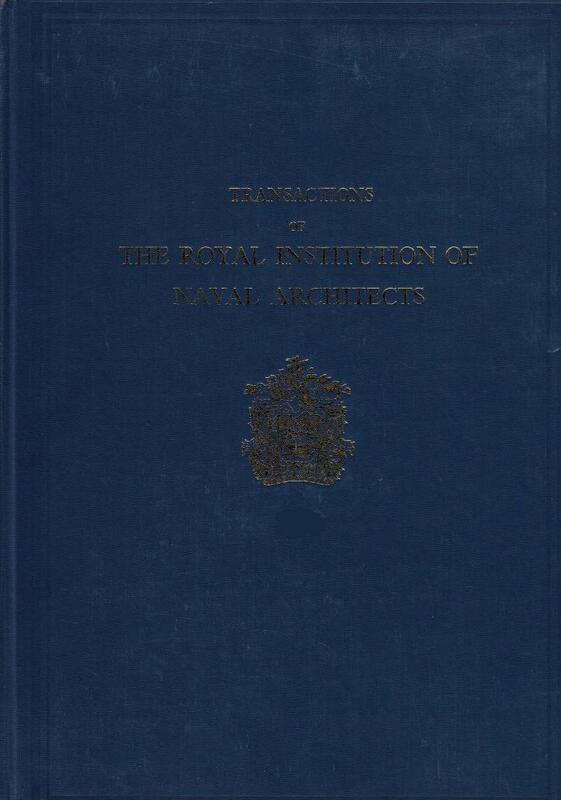 : Transactions of the Royal Institution of Naval Architects. Volume 115, 1973. Blue/gilt embossed hardback cloth cover.